Disney has been enjoying a renaissance of late. The company has been teasing us with updates of their live-action remakes of their classic hits, with Dumbo dropping in theatres in just a couple of weeks. 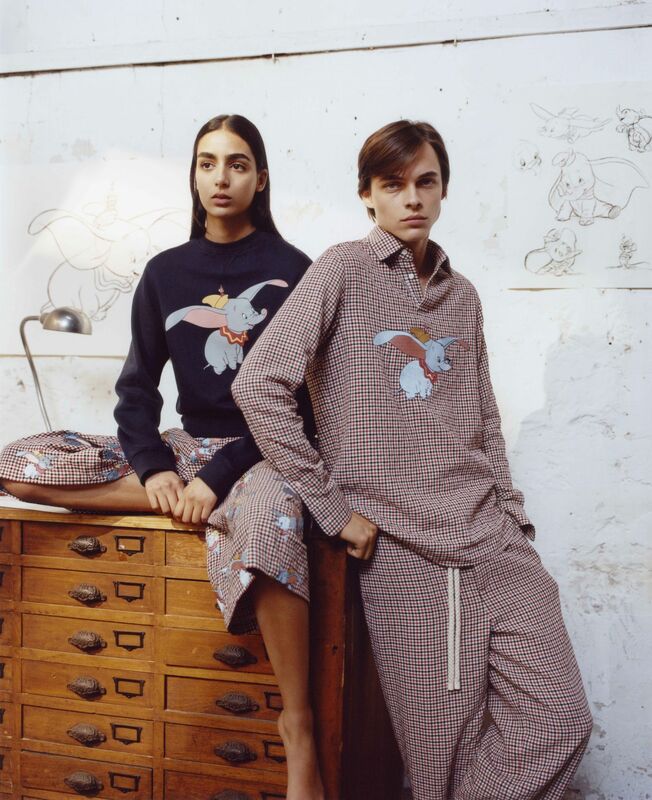 While unrelated to the movie, super fans can now get a piece of the original version from 1941 from Loewe’s Dumbo capsule collection. First spotted in their men’s spring/summer 2019 collection, the Spanish label has expanded that into capsule collection of men’s and women’s ready-to-wear pieces as well as iconic leather accessories from the brand—the Goya Backpack and the T Pouch. Staying true to the house’s dedication to craftsmanship, the adorable floppy-eared elephant isn’t just simply printed onto the leather accessories. Employing a complex technique that combines marquetry and printing, the images might look like a flat surface from afar, but upon a closer look one can see that it is the combination of a few different textiles. While the collection launches on the 29 March in 10 select locations globally (Singapore included), customers who are keen on the collection can register now at www.loewe.com/int/en/dumbo for a chance to attend a presale event on 28 March.